Feel great in your own skin. 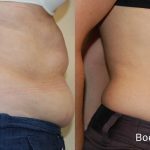 Tighten skin and melt fat. 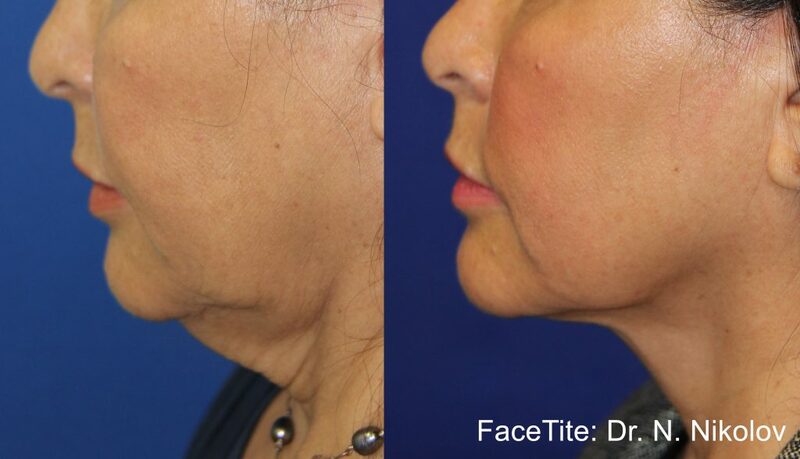 Wiregrass Surgical now offers BodyTite and FaceTite to remove fat and tighten skin. These procedures are conducted through minimally invasive Radio-Frequency Assisted Lypolysis (RFAL). 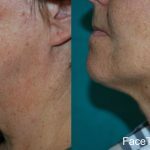 This technique is designed to dissolve fat in targeted areas of the body or face and neck, while firming and tightening the skin. 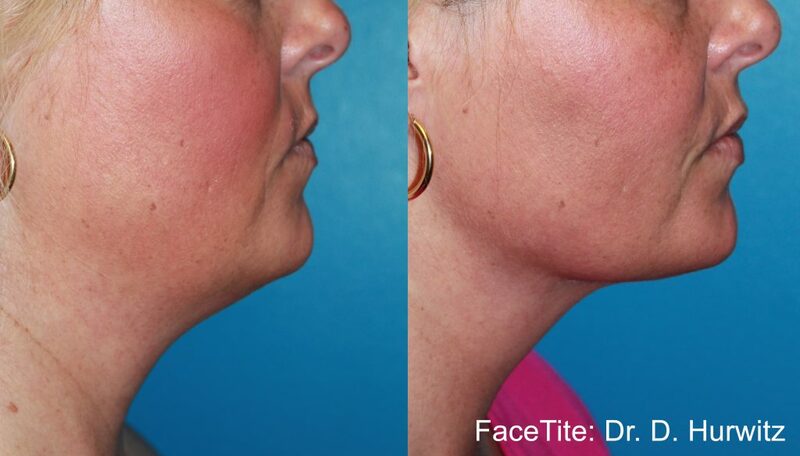 The procedure is good for both men and women with troublesome spots in localized areas. 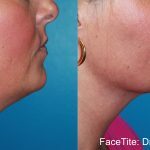 BodyTite and FaceTite are offered in-office without general anesthesia, with pinpoint incisions so you won’t have large scars and downtime is minimal. RFAL provides surgery-like results utilizing radio-frequency energy to produce heat which contracts the skin, and gently melts fat. Through micro-incisions, a narrow wand is inserted into the skin and energy is passed between an internal electrode and external electrode. The tissue is heated to a safe, predetermined temperature which stimulates collagen growth while melting away some of the fat layer. 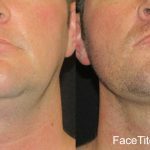 Because the fat is melted, removal is less traumatic than traditional methods and greatly reduces post-procedural pain, swelling and discomfort, providing you with a shorter downtime. Since the procedure is done in the office, patients will go home shortly after the procedure is finished. 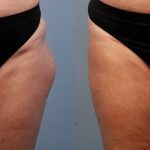 Due to the RFAL technology, there will be less bruising, swelling and pain than with traditional liposuction, but you can still expect some soreness, drainage and light bruising and swelling in the first few days. Normal activities can be resumed within 1 – 2 days, but aggressive workouts will need to be ceased for about 2 weeks. We do require patients to wear compression garments on the treated areas for a minimum of 4 weeks following the procedure in order to ensure the best possible results. 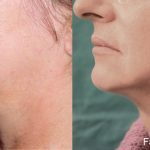 Some results may be seen immediately, but the repair and healing process takes up to six months and contours and skin tightening will continue to improve over time. 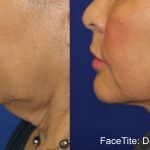 Results ~ Although one can expect changes to the skin with aging, provided that the patient does not gain large amounts of weight, the new, more pleasing silhouette is relatively permanent. As with any cosmetic procedure, duration of the effect is going to be dependent on a number of factors including age, environmental exposure, genetics and lifestyle choices. Candidates ~ You are a good candidate for this procedure if you want to make improvements to your body without undergoing an invasive, surgical procedure, you are a healthy adult without major medical conditions, have a BMI of 32 or less, you have frustrating areas of loose, saggy skin or excess fat that are resistant to diet and exercise, and you have realistic goals and expectations of this procedure. It is important for patients to understand that with RFAL, the goal is improvement – not perfection. As with most cosmetic procedures, this is a self pay procedure and insurance will not cover. For pricing information, or for any other information on these procedures, please call us today at 334.793.1534.